The Buick lineup will get a new one between the Encore and Envision models. On the market, the car should be in the and of this year. Buick has presented a restyled LaCrosse sedan, which will appear only in China. The American brand Buick is preparing to start official sales of the luxury sedan LaCrosse Avenir. Buick has presented its latest Regal TourX in spring. It showed a new design direction that was based on European Open Insignia. The regular next year’s Buick Enclave will cost starting from $40,970 high-end sub-brand together with destination, which is almost $1,000 in comparison with the former offering. According to Buick, it will come up with an electric range of 62 miles. 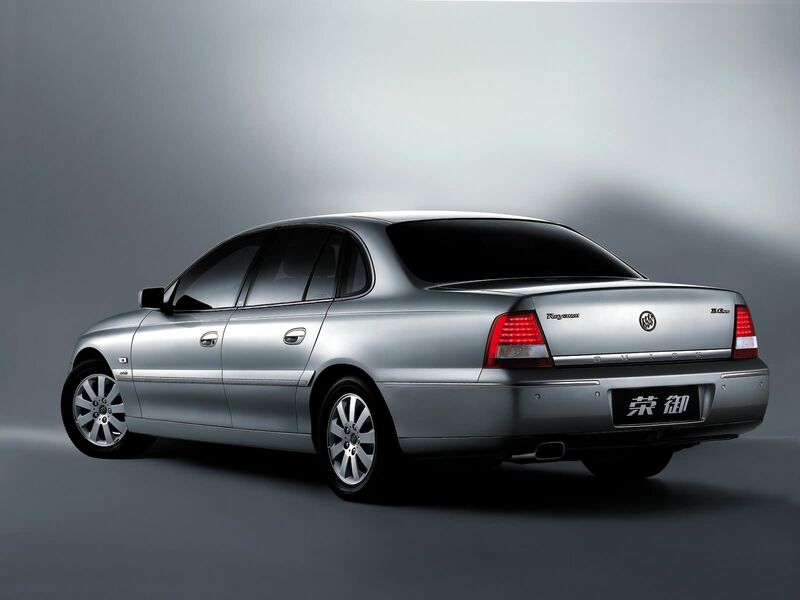 We select only big size buick royaum photos for our photogallery.